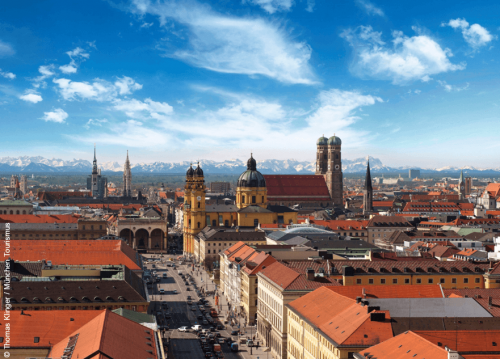 The 11th Triennial Congress of the World Association of Theoretical and Computational Chemists was a huge success and we would like to thank you for being a part of it! The number of expected participants was exceeded and we can look back on state-of-the-art lectures, high quality discussions and a great celebration of theoretical and computational chemistry in all its breadth and diversity. Have you seen the WATOC 2017 photographs yet? Click here and download your favorite pictures! 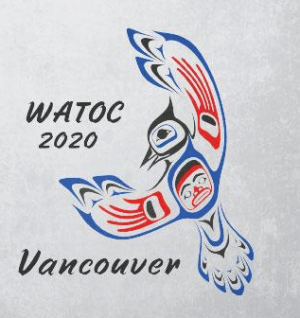 The 12th Triennial Congress of the World Association of Theoretical and Computational Chemists will take place in Vancouver, Canada from 16 - 21 August 2020! Click here to browse through the WATOC 2017 photographs and download your favorite pictures! Download the Book of Abstracts including all abstracts and the scientific program here! The Scientific Program is available for download as a PDF!